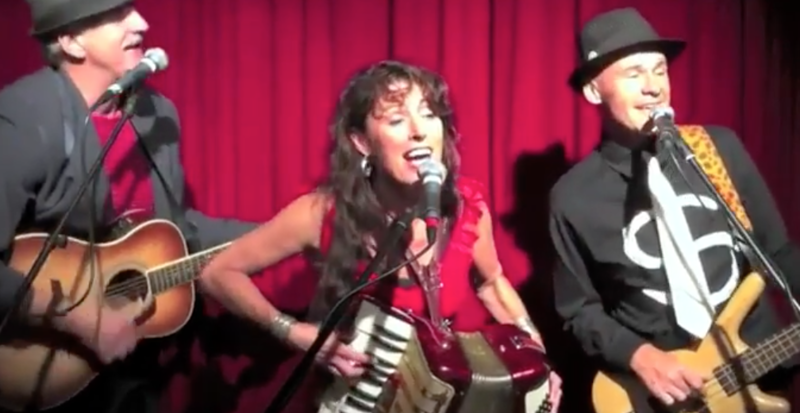 Jukebox Gypsy – Classics from the 60’s, through to the 80’s, and beyond with strong vocal harmonies and playing a variety of instruments. We know what it takes to entertain and help make your night a success. We can provide anything from subtle jazz standards at dinner through to infectious soul, rock and popular dance floor hits. 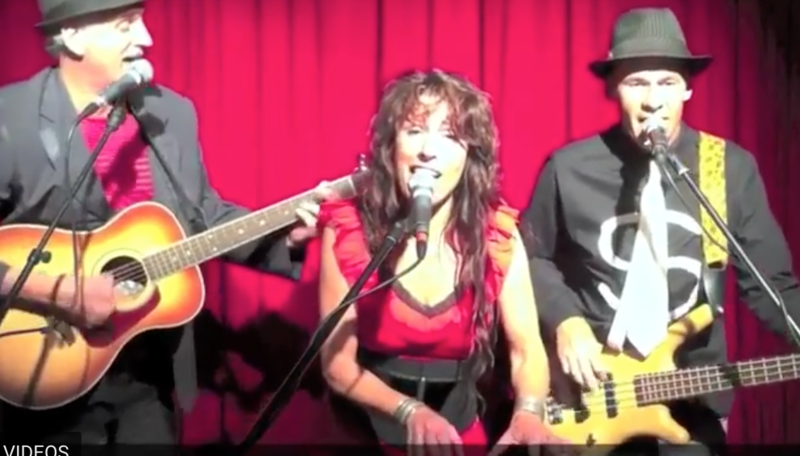 Jukebox Gypsy have a vast repertoire and will play requested songs too. *A sound system is provided by this artist that can support an audience of up to 300 people. DGM can provide a larger sound system to support your event if required. A basic lighting system is provided by this artist. DGM can provide larger lighting systems to suit your requirements.